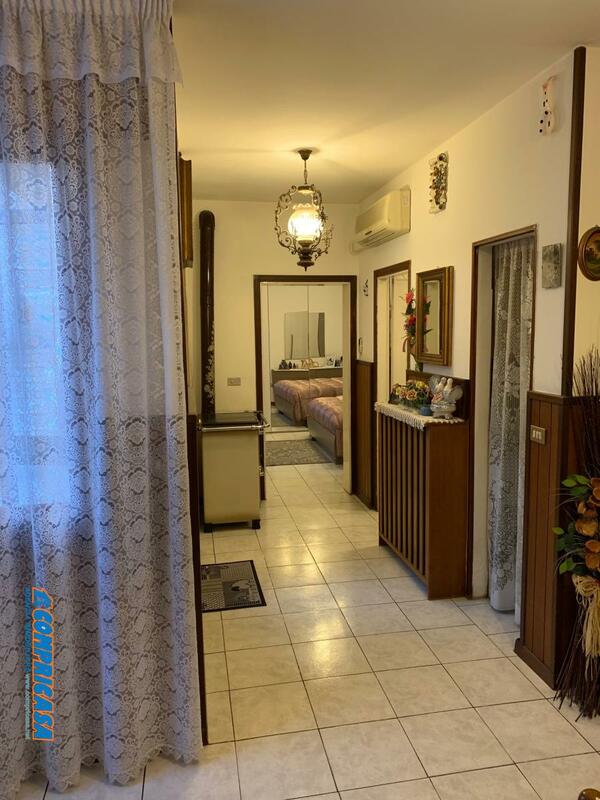 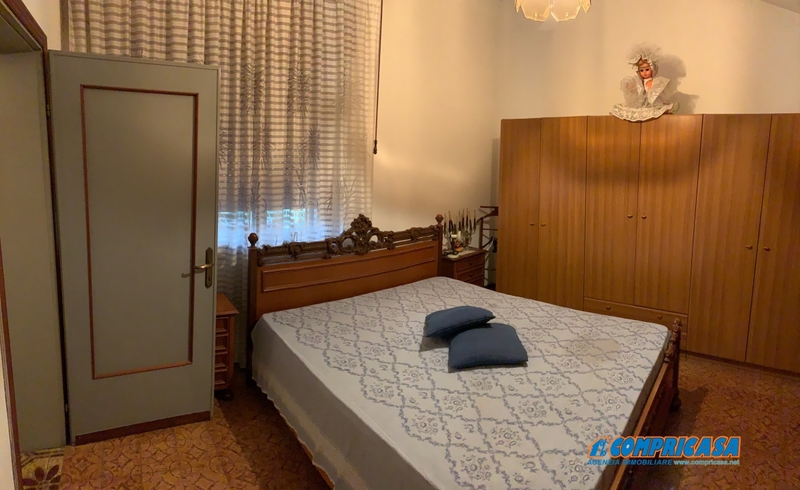 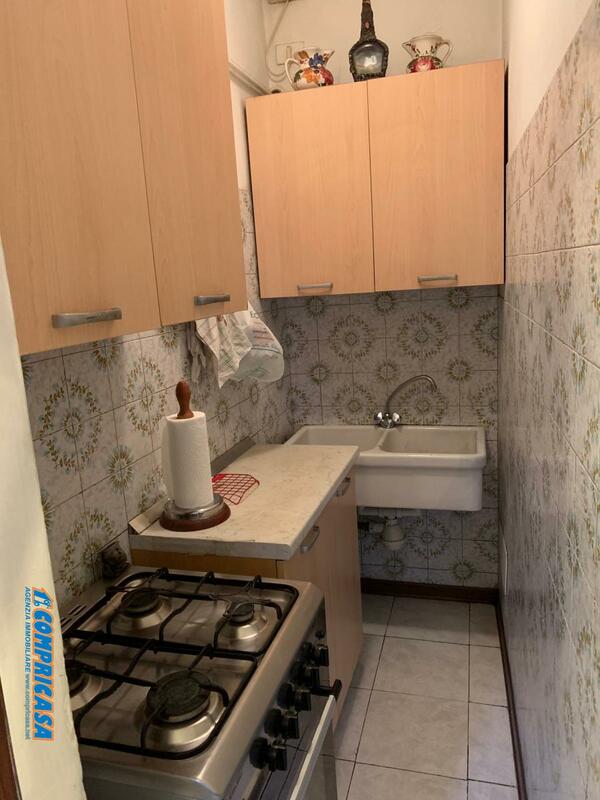 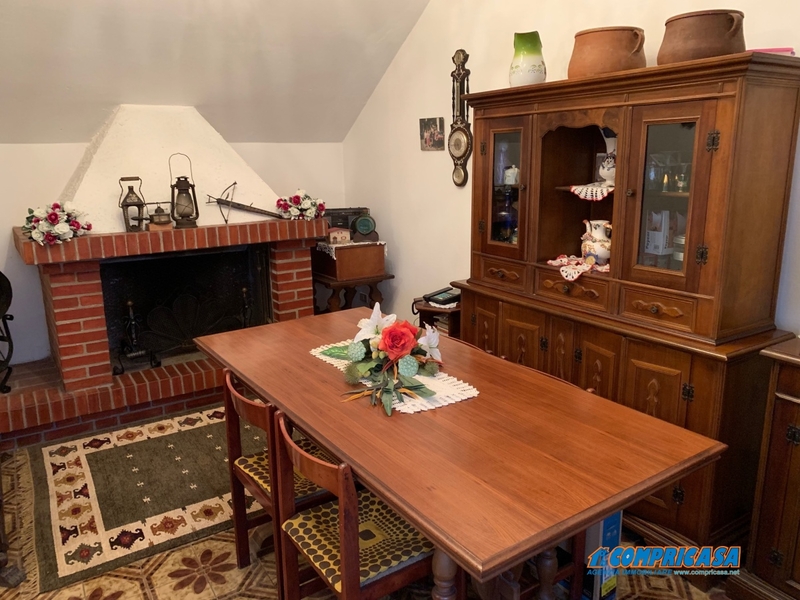 Sale: Villa approached on two levels, just minutes from the city centre, divided into two independent apartments with two bedrooms, two bathrooms, 3 car garage. 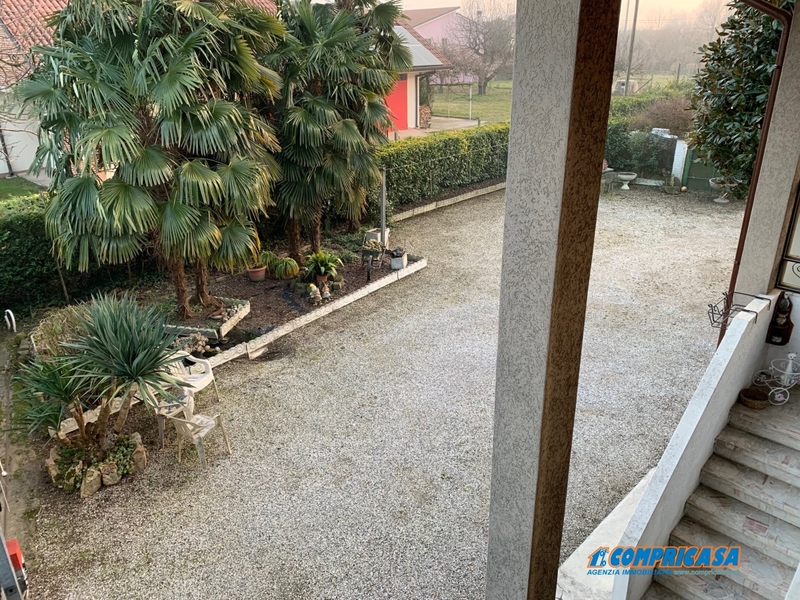 Spacious private outdoor area perfect for preparation of barbecue, gazebo etc. 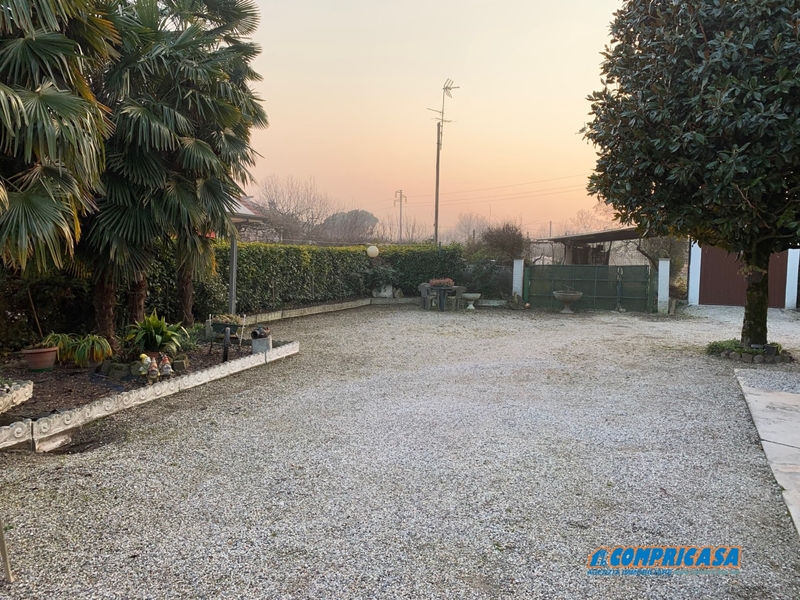 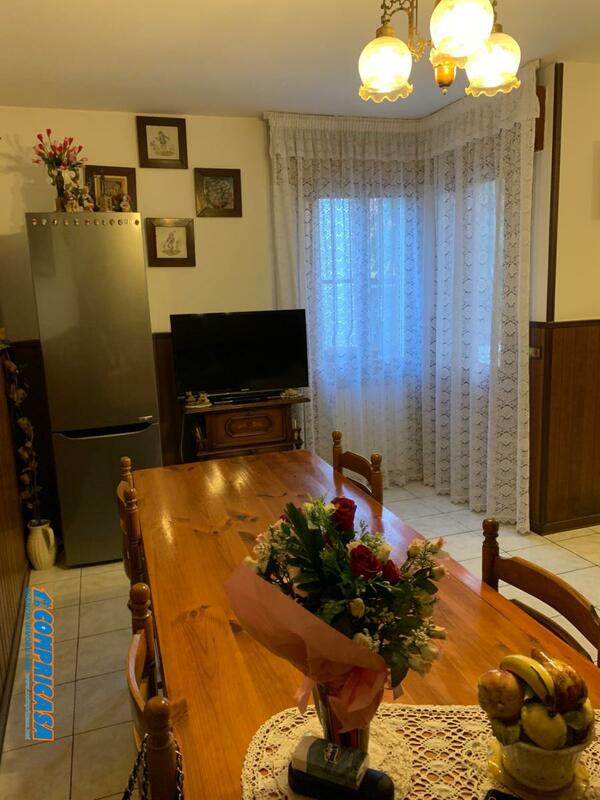 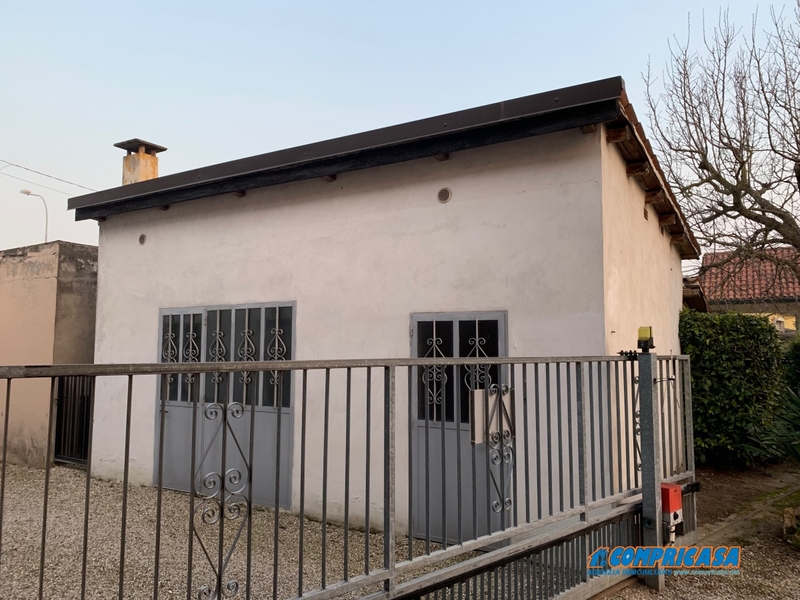 Great for families or those who like a quiet area in the outskirts of Montagnana Really a good investment.